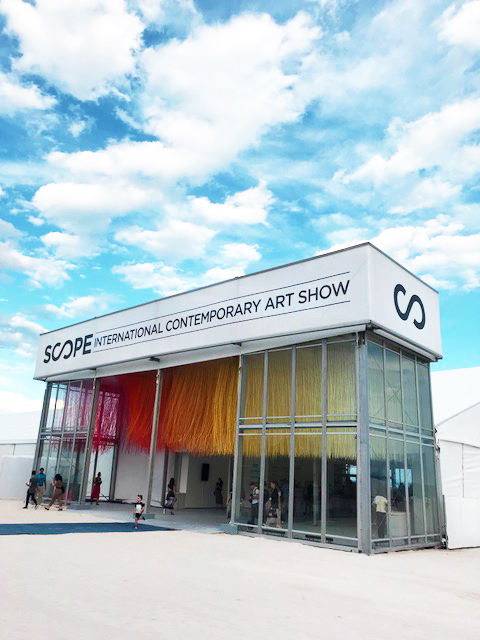 My work Soft Stories was represented by Contemporary Arts Projects , Miami for 2018 Scope Art Fair as part of Art Basel week. We were very pleased that the Fair chose an image from my series to represent the gallery for press. The response to the work was fantastic and we are already looking forward to showing again with Scope in the New York. Next stop, Art Wynwood coming up in February! With designer Kate Nowaki from Montreal.